Is your child too unwell to attend today? Visit Our Illness Policy to find out what to do. The pre-school is a limited company with charitable status, managed by a team of trustees, two of which are appointed by St Paul’s Parish Church Council. 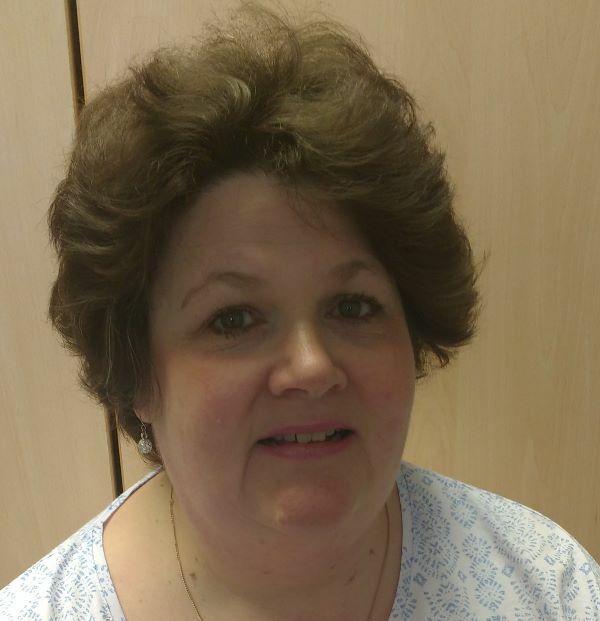 My deputy manager, Emma Lambri, and I have worked together for the previous 10 years and have been awarded three ‘Good’ Ofsted reports. Parents and the local community have been very supportive in this new venture, giving both their time and resources. I have a passion for seeing young children grow, learn and succeed and look forward to continuing to support families within the community. Little Doves aims to provide a first-class pre-school service, in a safe and caring environment, where the children's welfare is treated as the highest priority. The pre-school offers places to all members of the community irrespective of colour, race or religion. However, parents/carers are made aware that the pre-school is run with a Christian ethos and co-operation on that basis is requested. 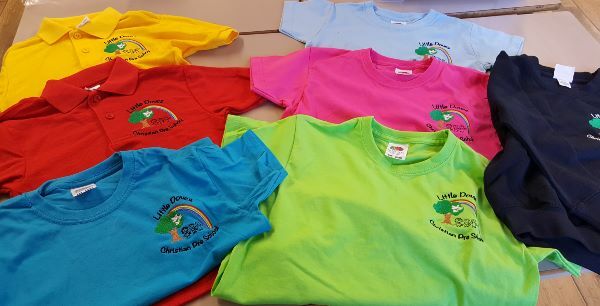 Little Doves Christian Pre-School is an inclusive pre-school where children with special educational needs are welcomed. Staff work closely with the child and their parents/carers and childcare professionals to ensure that all the additional needs of the child are met. Read our SEND policy for further details. Session times and fees can be found here.